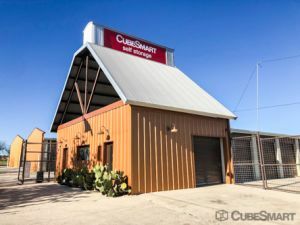 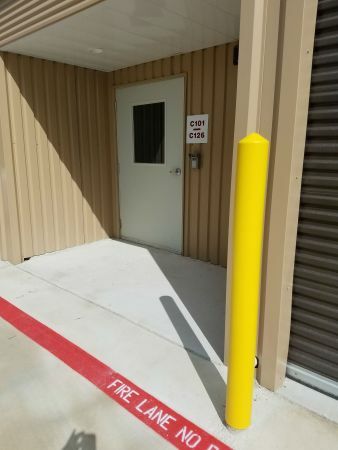 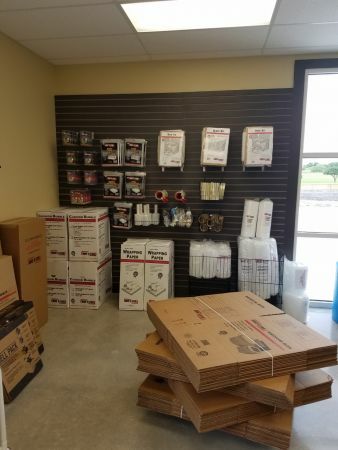 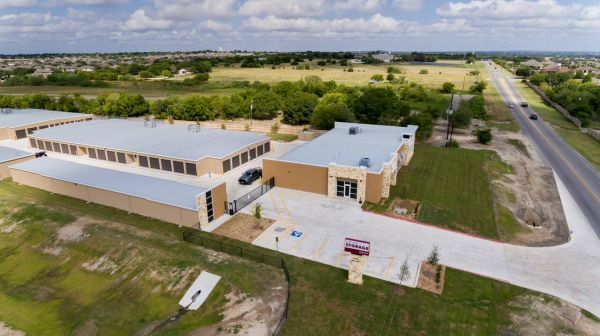 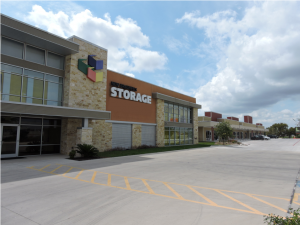 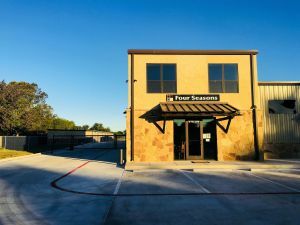 Storehouse Storage in New Braunfels is the cities newest and finest self storage facility, conveniently located just 2 miles of IH-35 on FM 725. 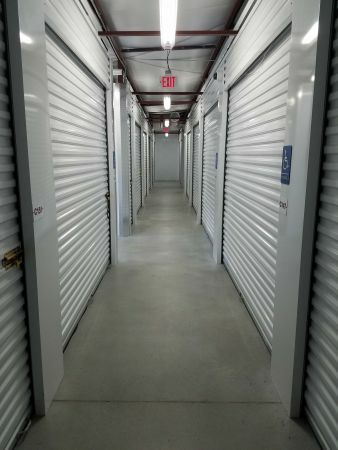 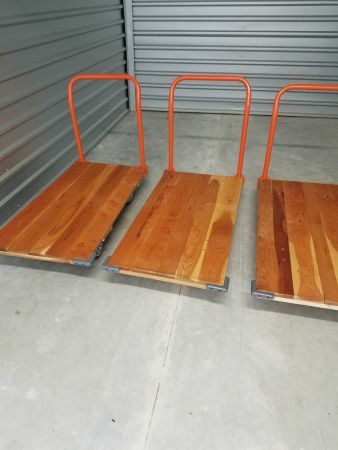 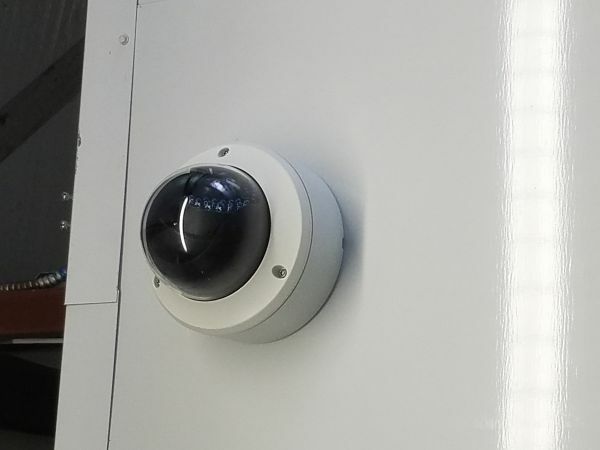 We offer a full selection of sizes in both climate controlled and ambient storage units. 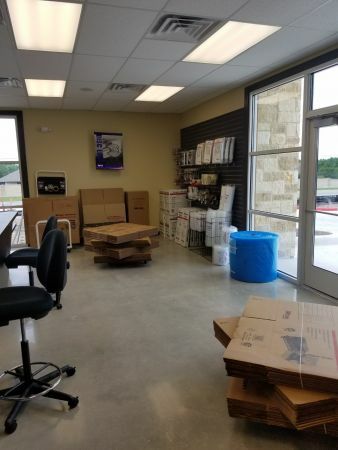 We also carry a full selection of moving and packing supplies. 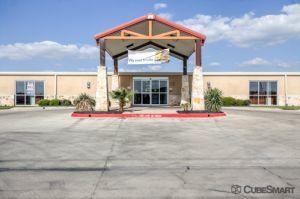 Had a wonderful experience, very knowledgeable friendly.